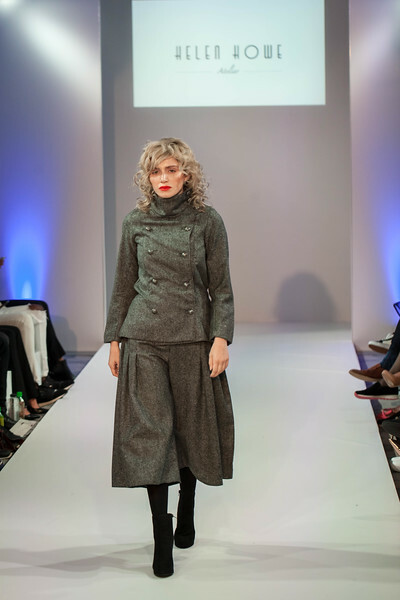 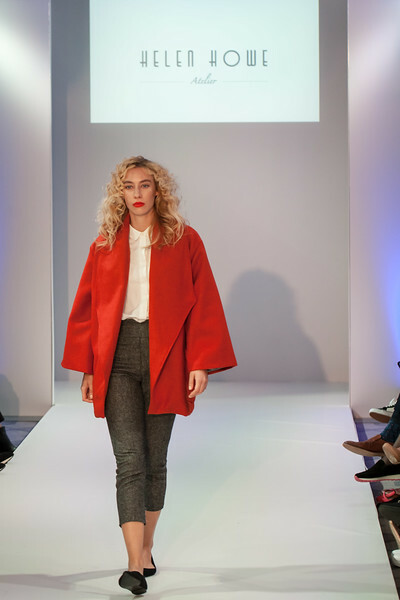 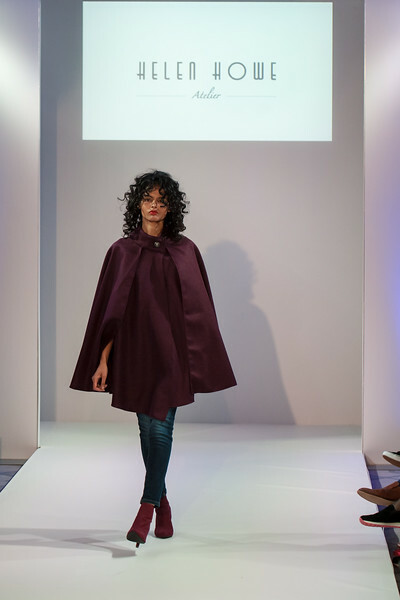 With sumptuous fabrics and fabulous cuts, Helen Howe’s latest collection at Fashion Finest London was a joy to capture on camera. 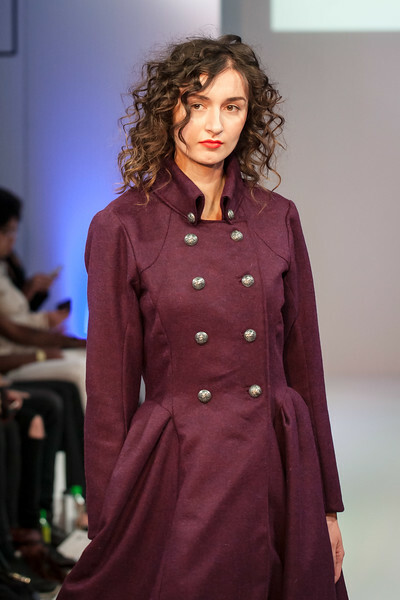 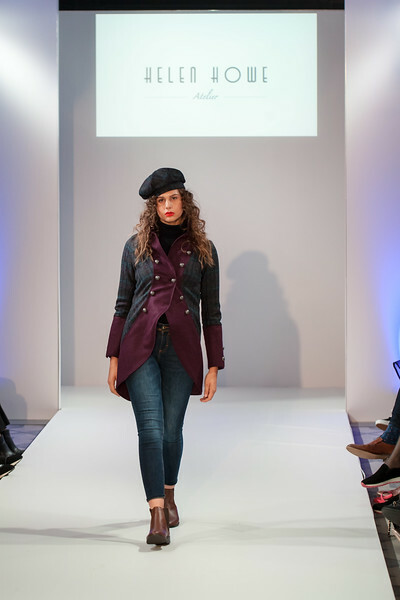 It was all in the detail on the catwalk this week, when I had the pleasure of shooting for Helen Howe. 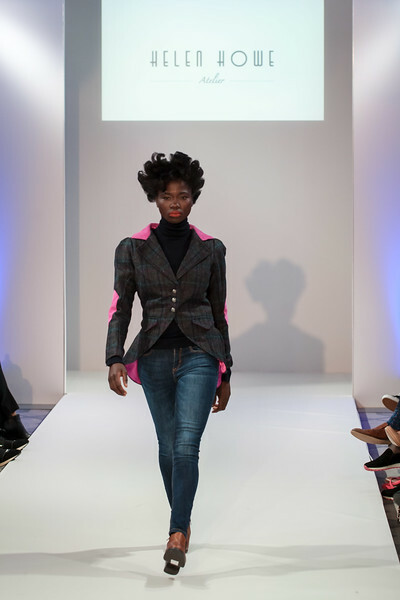 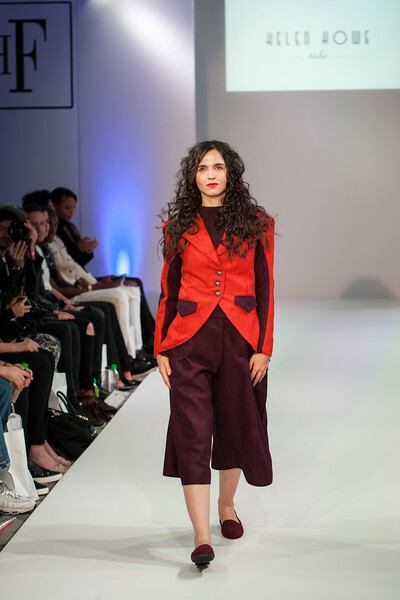 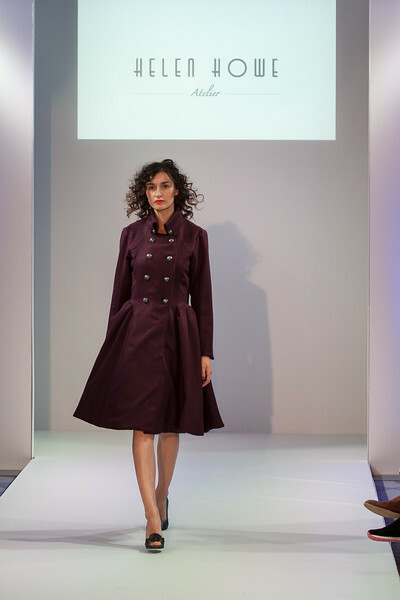 Jackets, suits and dresses got some corporate cool, when Helen sent her take on suited and booted down the catwalk with some London funk. 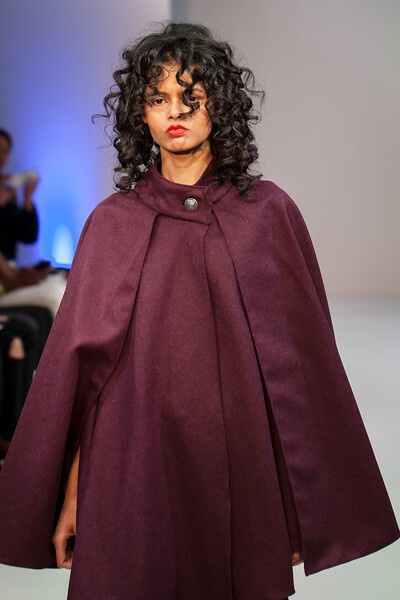 I loved capturing all the drama on camera for Helen this week. 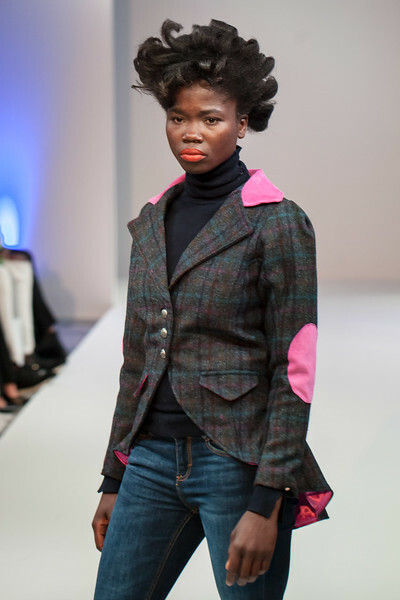 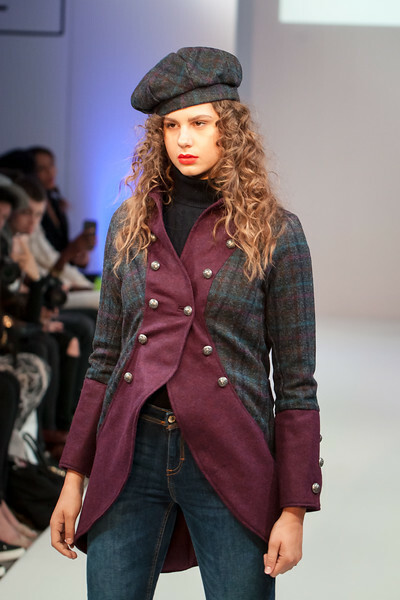 My fave was the hot pink detailing on the tartan jacket – what’s yours?